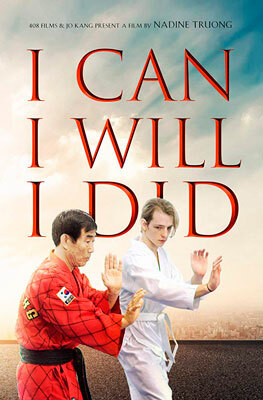 I CAN I WILL I DID is a coming of age film that builds on the twin themes of hope and self-confidence, first popularized in The Karate Kid franchise. Ben is a teen bullied by the local hood rats, trying not to think about turning 18, since that's when he'll 'age out' of his foster home environment. His foster mother, Maria, is firm but loving woman who never stops trying to break through Ben's self-imposed isolation. A car accident leads to temporary paralysis for our young hero, but also introduces two pivotal characters that will help to transform Ben’s attitude. Adrienne is a teen who is permanently confined to her wheelchair, but her feisty approach to life encourages him to see his situation from a different perspective. Her grandfather, Master Kang, sees his 'spirit is broken' and decides to give him another set of skills to further support his transformation. He fights his way back, together with the help of Adrienne, Maria and Master Kang. Along the way Ben begins to give back to others through the principles of peace he's learned through the Taekwondo martial arts program. 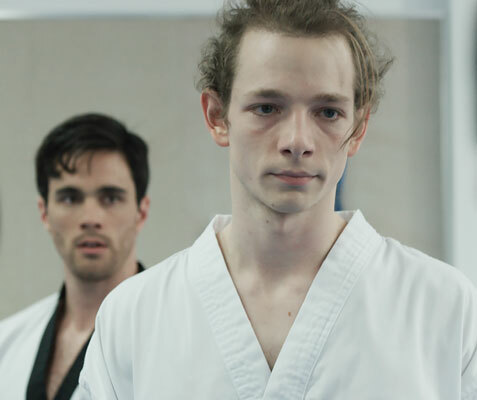 Michael Faist brings the necessary youthful intensity to his Ben, which isn’t surprising for someone who’s managed to win an Emmy Award and a Tony Award nomination for his work on Broadway. 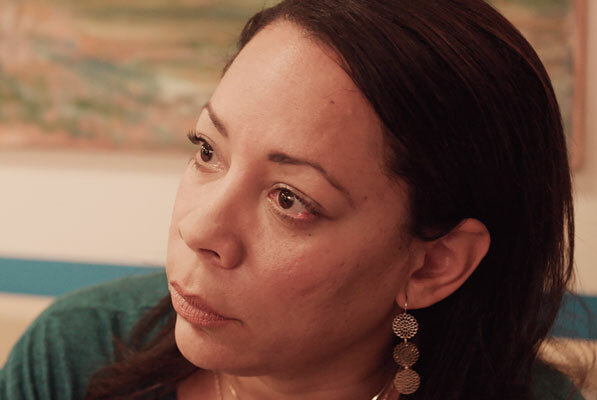 Ben’s foster mother is played by tv star Selenis Leyva, of Orange is the New Black and Dietland. Her Maria is quickly becoming a signature trope for Ms. Leyva - the mother who dispenses loving wisdom with a zero tolerance for stupidity - but she manages to keep it fresh with her sassy delivery. The lack of a solid ending mars I CAN I WILL I DID, reducing it an overdone advertisement for Taekwondo and Master Kang. 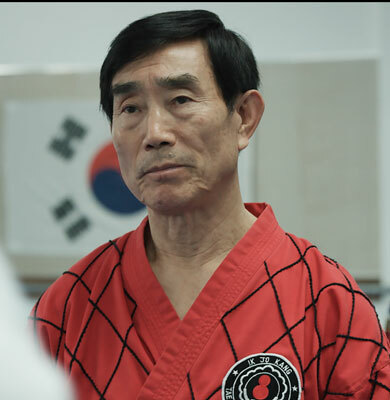 The principal players and their stories are literally left hanging in favor of a wide shot of Taekwondo students warming up and chanting. Yet the individual stories of connection between Ben, Adrienne, Maria, Tom, and the bully Dorian are what makes this film resonate with grace, courage and goodwill.